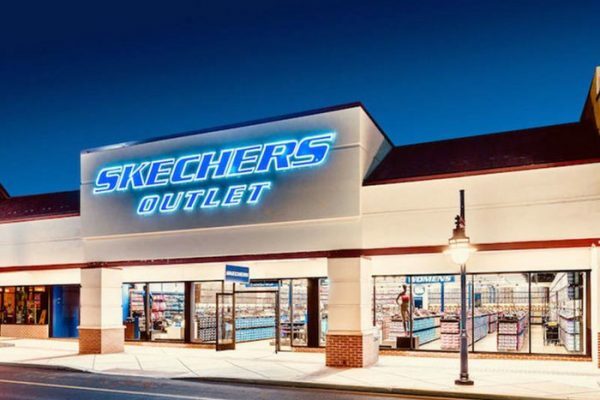 California-based shoe retailer Skechers USA has opened a new store in Evergreen Plaza. A village official said the store opened last week but has not yet reached out to plan a ribbon-cutting for a grand opening. The new Skechers retail store opened last week at 9580 South Western Ave.